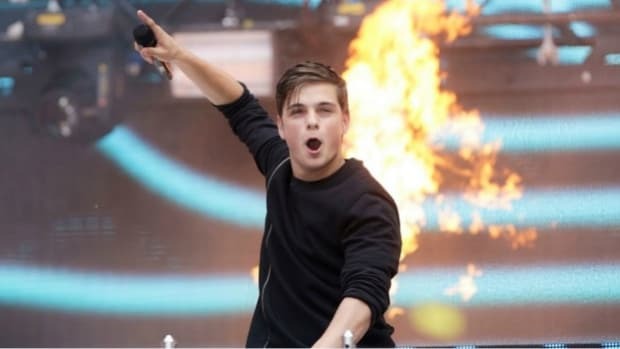 The latest installment of The Martin Garrix Show perfectly captures the glamorous, jet-setting lifestyle of the Dutch superstar DJ/producer. The fifth episode of this season of the vlog aired on October 1st and it offers a window into the young artist&apos;s recent visit to the Armani headquarters in Milan, Italy. From beginning to end, the episode reveals the step-by-step process by which a high-profile fashion shoot is executed. 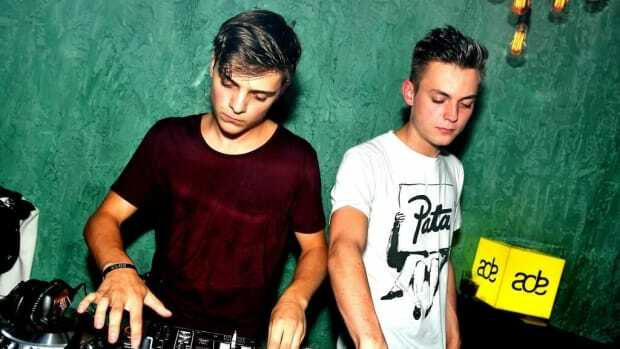 Shortly after Garrix and his entourage touch down, he and a stylist meet to brainstorm together. The resulting images are almost less exciting than the footage of the shoot itself, which is rife with surreal moments and physical comedy. 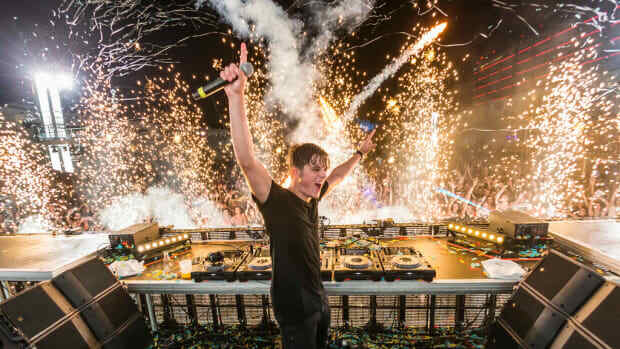 Now in its third season, The Martin Garrix Show gives EDM fans insight into the day-to-day life of a world-famous artist. 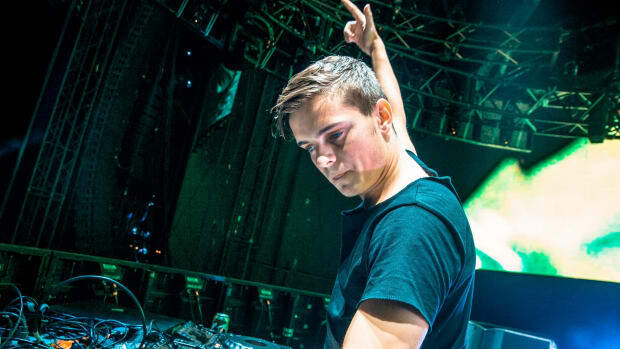 The first episode of this season followed Garrix along on his hectic Amsterdam Dance Event schedule in addition to showcasing the grand opening of his STMPD RCRDS recording studios. 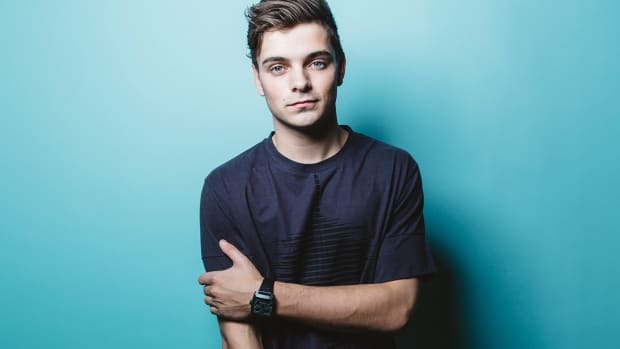 After closing out the European leg of his tour with three more performances in Amsterdam, The Netherlands, Martin Garrix will return stateside with a performance at Omnia in Las Vegas, Nevada on October 26th.